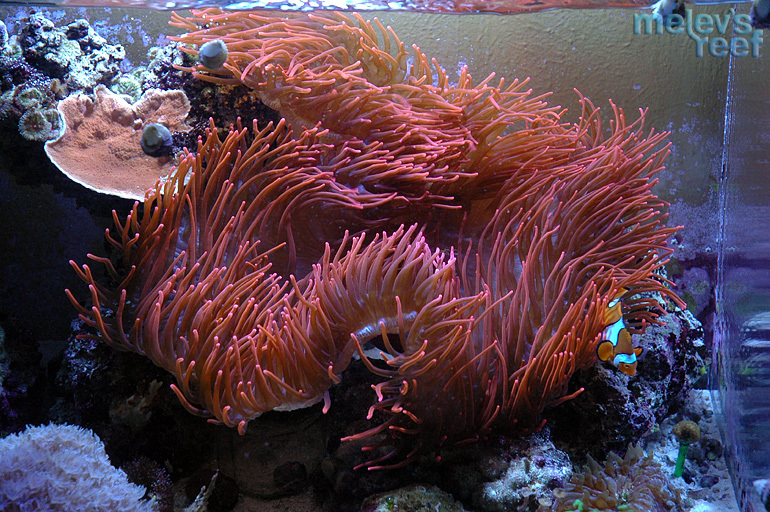 The Rose Bubble Tip Anemone is a popular choice for many hobbyists. BTAs have specific needs, and if you are considering one, please read this article first. The color is a huge plus for many reef tanks, but keep in mind that as they stretch out they will sting or burn neighboring corals to get the additional territory. 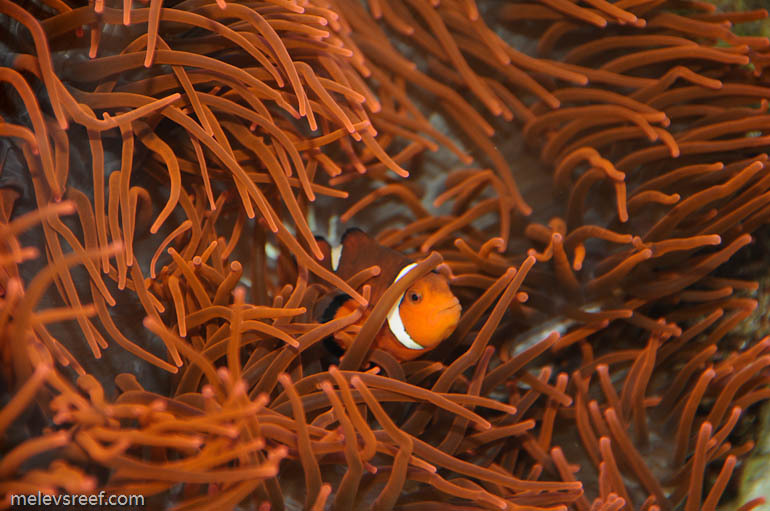 The symbiosis of clownfish swimming in and out of their home is addictive. You've been warned.